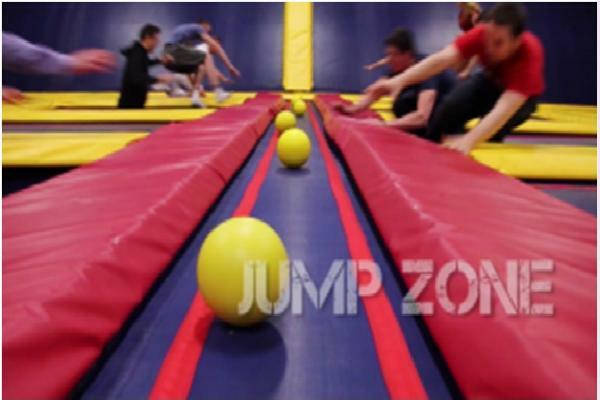 Jump Zone is an indoor trampoline park located in the Stillorgan / Sandyford area in Dublin. When you visit us at Jump Zone be prepared for a completely unique and cutting edge experience at our 20,000 square foot facility. 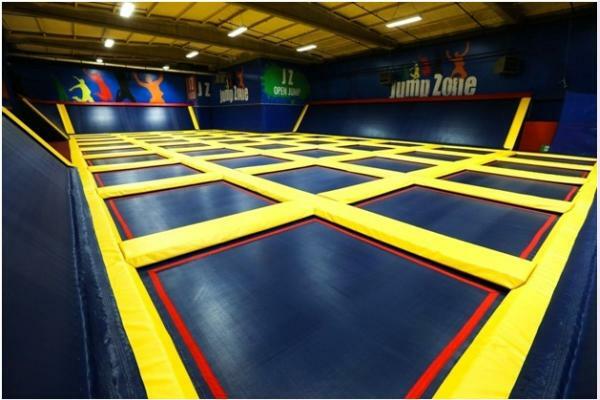 Jump Zone is the first of its kind sports and entertainment facility offering a number of trampoline activities such as trampoline Dodgeball and trampoline Aerobics on its wall to wall trampolines. Come on your own or with one, two or a group of your friends and you will be sure to have a great time. 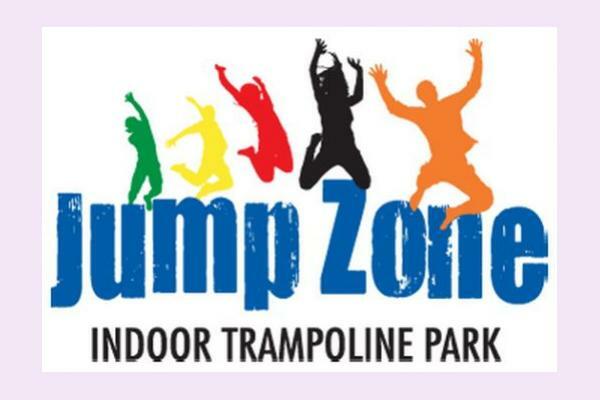 Jump Zone is suitable for people of all ages, from children over 5 years (16+ years after 6.30pm) to adults of 55+ years, who have the opportunity to exercise and enjoy themselves in a family friendly environment. Jump Zone is the ideal venue for childrens birthday parties, corporate events, group outings, family get togethers and fundraisers. We have three specially designed party rooms that can cater for any number from 10 to 100 people.